Mountain Goat Guiding is run by Andrew Lynas. 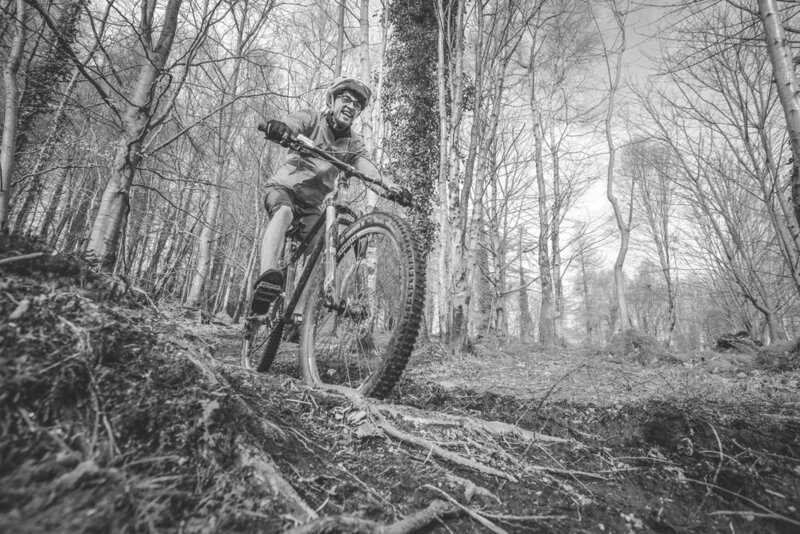 Andrew has been working as an outdoor instructor and mountain bike coach since 2013 and continues to be an active member of instructional staff at Tollymore National Outdoor Centre. He started Mountain Goat Guiding in 2015 with the idea that coaching should be for everyone and help people enjoy their days out on the bike better thanks to using the correct techniques. As a Leave No Trace Trainer Andrew is a strong advocate of minimising the negative impact biking could have through choosing and building trails responsibly and promoting good practice. In 2016 Andrew became one of the first people to be awarded Cycling Ireland's Mountain Bike Leader Award, the highest MTB coaching and guiding qualification available in Ireland.